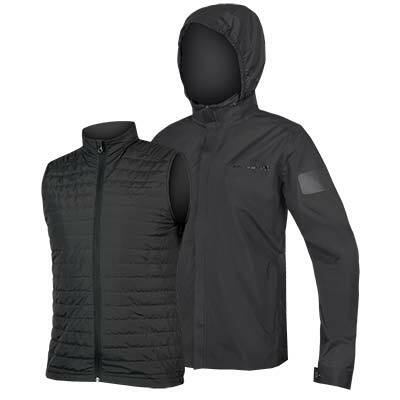 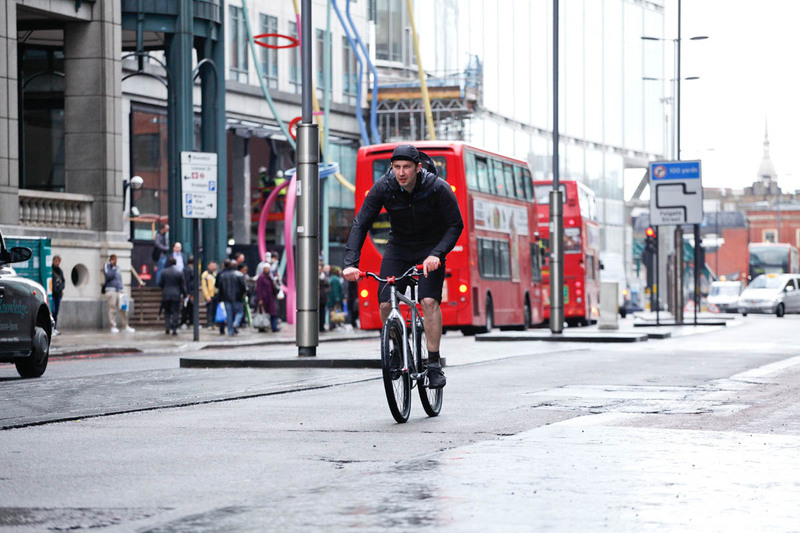 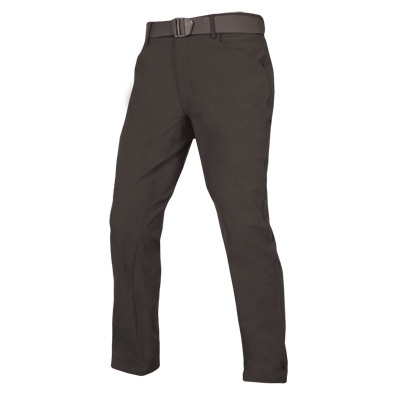 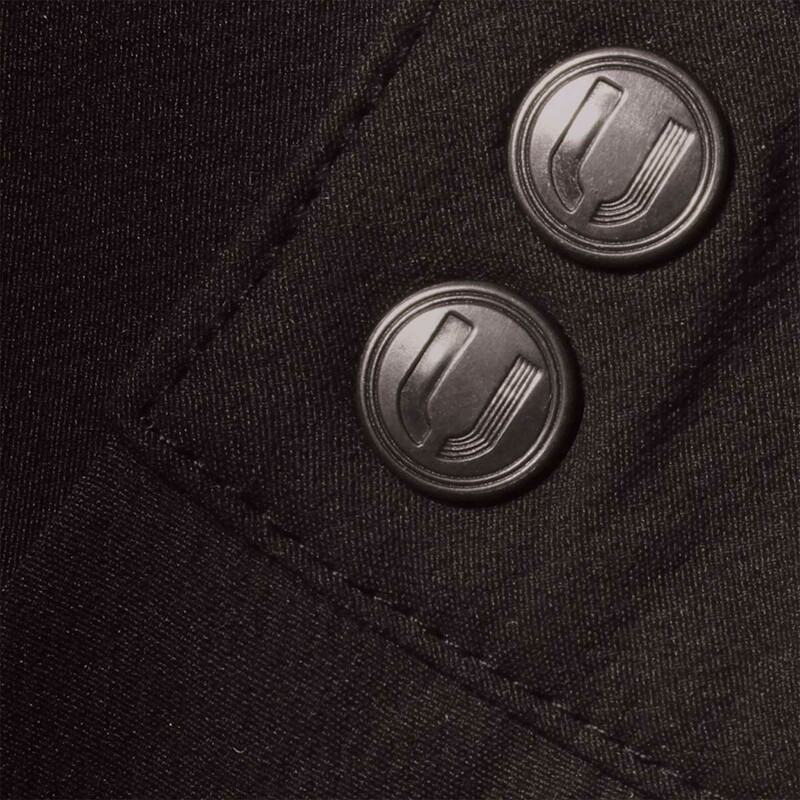 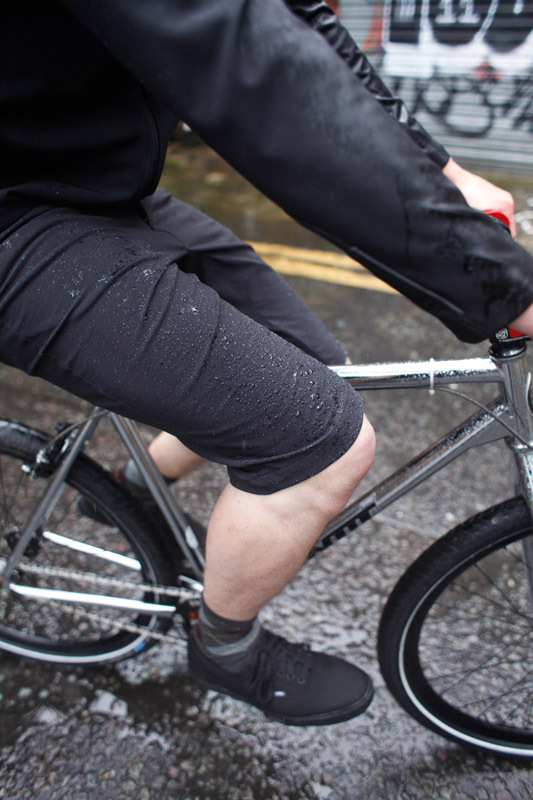 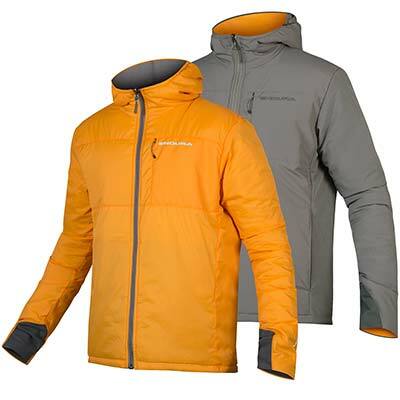 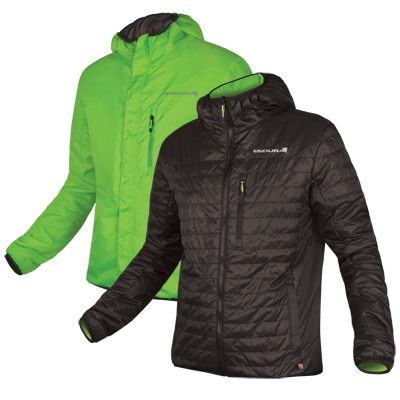 "Endura’s offerings have generous length, and comfortable four-way stretch water resistant fabric that moves freely. 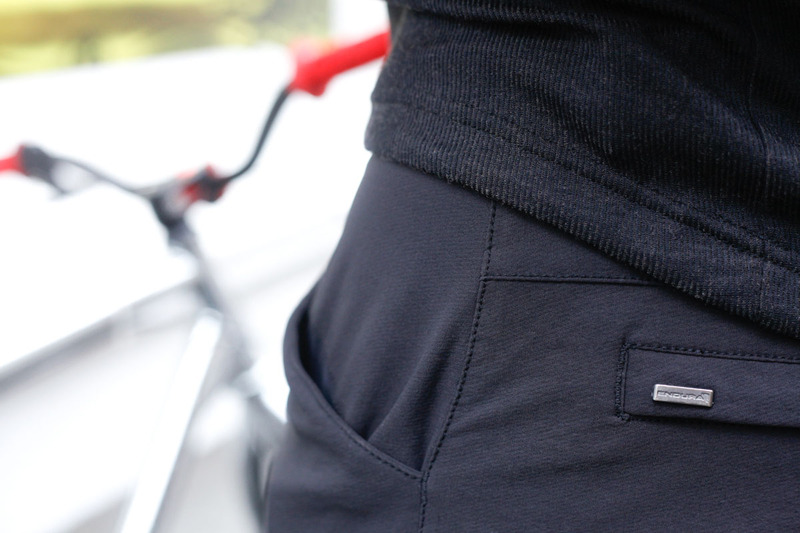 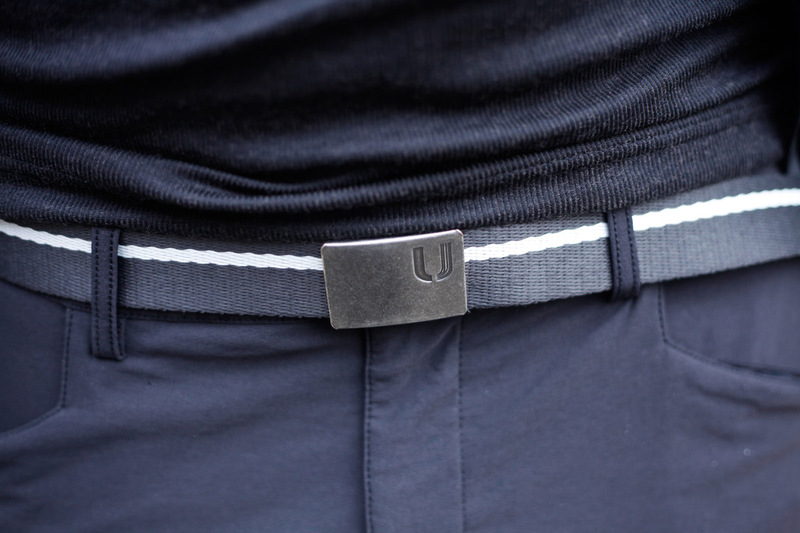 The high waist is on the loose side for a medium, but comes with a belt to adjust fit. 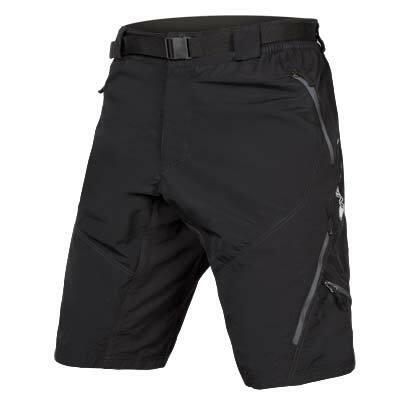 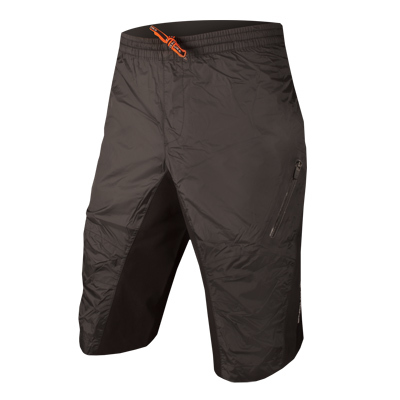 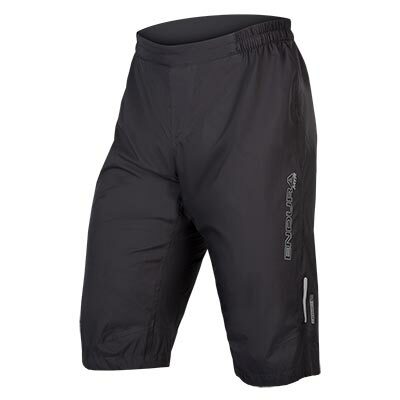 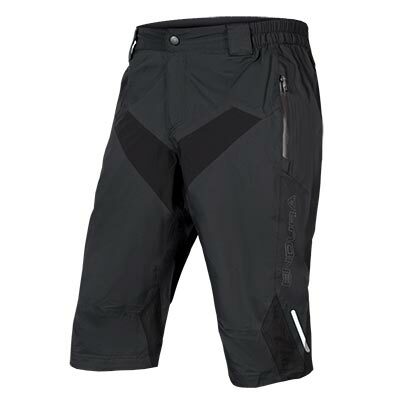 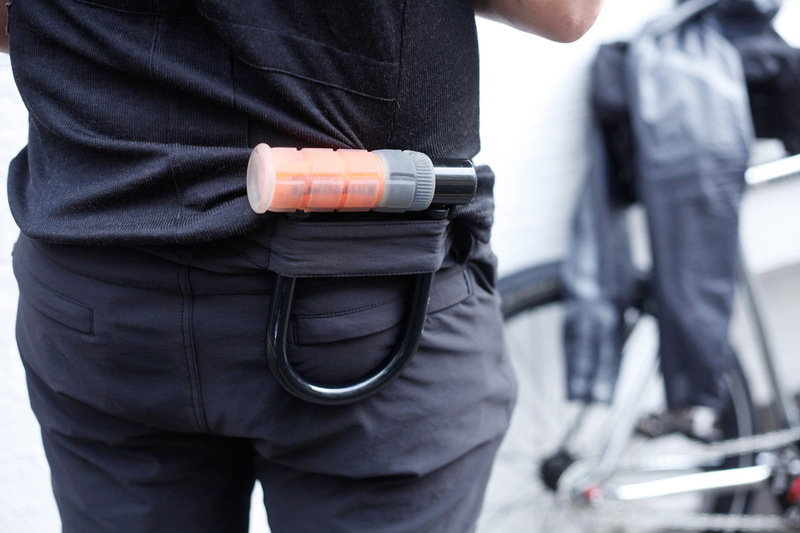 Two hip and two zipped rear pockets cover the style bases better than cargo needs, but these are super comfortable to ride in."